They look like they’re having a lot of fun. You might want to hit Google Translate, if you want an awful translation of what they’re singing about. Or where’s Larry? He’ll know. Epic Hollywood film scores aside, over the last couple of years I’ve discovered some remarkable modern composers and orchestral works. They’re wonderful to listen to when you’re writing, or even when you’re sitting alone in room, brooding. The more you listen to them, the more little quirks you discover in the score. I’ll maybe post some more when I get the time, but here are two whose music should be explored. 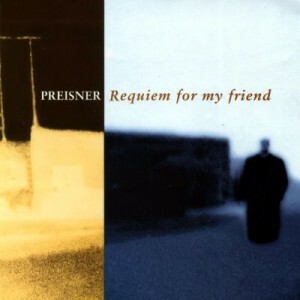 Zbigniew Preisner is one of Poland’s leading film composers, but the album I want to mention is Requiem For My Friend, which you can listen to on Last FM. Veering away from the darker side of Karl Jenkins, Presiner mixes orchestral and choral works, drawing deeply from that great tradition of the requiem. There is something distinctly gothic about the resulting album; and in some places the songs soar, in others they bring a deeply meditative quality. You know the score. This is my playlist for City of Ruin. Some tunes selected for appropriateness, others for sheer awesomeness, others for irony. All were on at some point when I wrote it. Here’s the Nights of Villjamur playlist, with a link to Spotify. Oh, and I was reminded to do this because of a question in a forthcoming interview with Speculative Scotsman. So here we go, song then artist. It’s a Bank Holiday in the UK, so all you’re getting is some fine music instead (which doesn’t kick in until around 50 seconds). I’m really envious of streets where this kind of stuff happens – and, whenever I’ve seen it, it’s wonderful to watch people’s reactions as the texture and routine of their day suddenly changes. Think how much better the world would be if more musicians headed outdoors with their close harmony singing? holly miranda from Black Cab Sessions on Vimeo. It’s a Bank Holiday weekend. What are you doing online? Have some music. 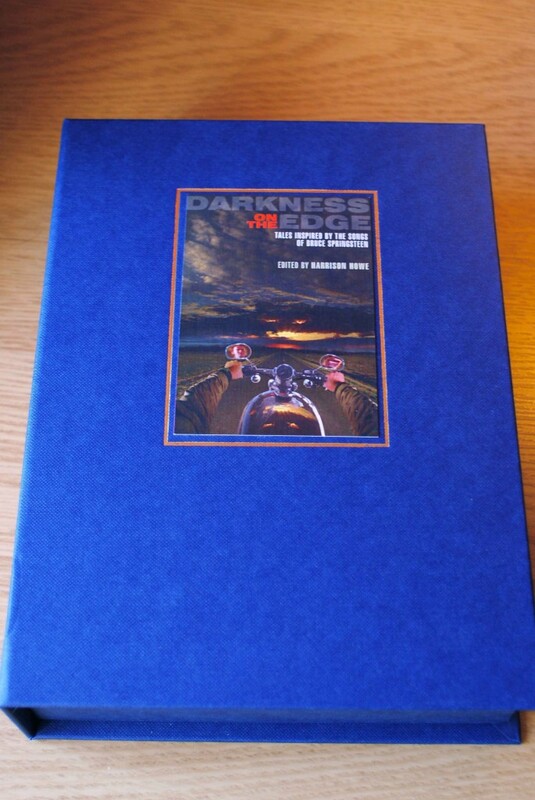 This is Darkness on the Edge, from renowned small press PS Publishing. Creativity is something like magic. One form might feed the other, providing inspiration, sparking ideas, fueling the creative juices. 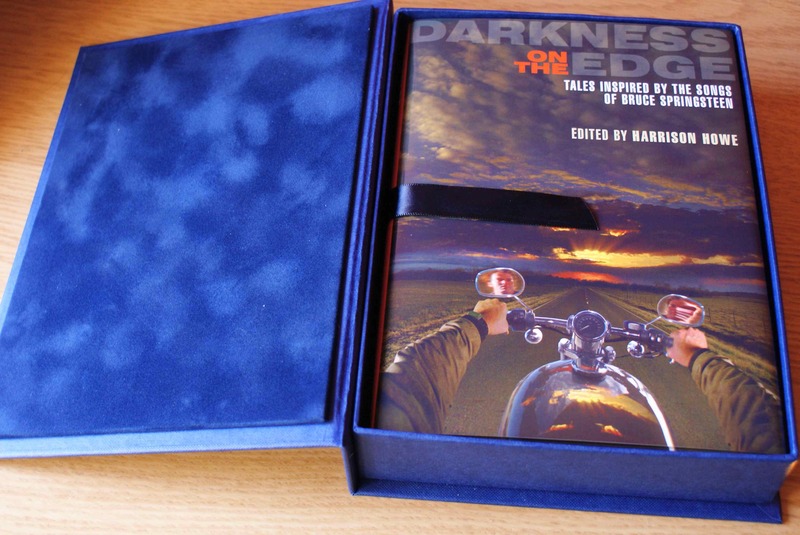 For the authors contained within this unique anthology, the source of inspiration was the music of Bruce Springsteen. Themes, lines, song titles . . . whatever it took to draw these stories into life. So many of Springsteen’s songs bring you close to the edge of a darkness where uncertainty reigns – a darkness not just on the edge of town but of our hearts and minds . . . the darkness between child and adulthood, perhaps; or between courage and fear; marriage and divorce; even confidence and self-doubt. These nineteen authors nudge us closer to an answer . . . and let us see what really is stirring out there in the shadows. I don’t often write short stories, because I don’t often get the opportunity, but I love the chance to handle something different, flex the writerly muscles, and try to prove I’m not a one-trick pony. A big fan of Springtsteen, when I heard about this anthology, I just had to send in an entry and, at the time of writing, I had no deal with Tor UK, which for some reason makes it especially nice that the story was accepted. Basically, the brief was to expand or be inspired by one of the Boss’s songs, and take that into the short story medium, which I guess is a more exotic form of tie-in fiction. 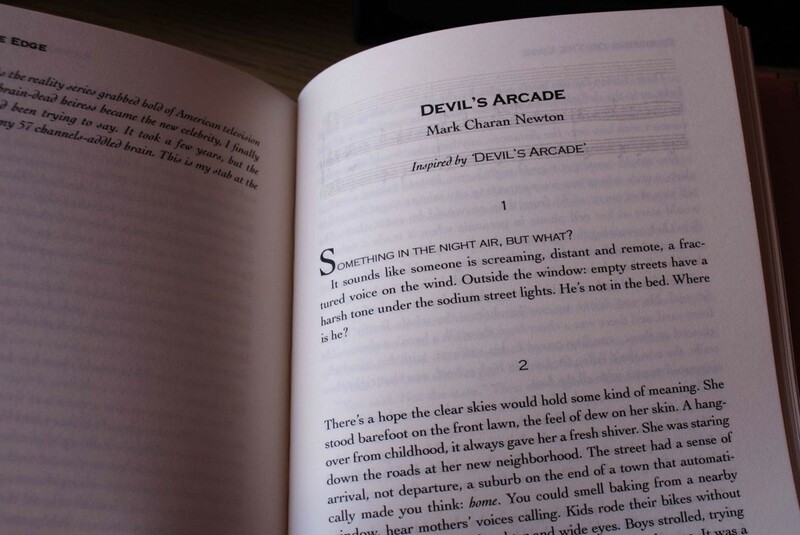 For those of you who are interested, the song I chose as inspiration was Devil’s Arcade. Fantastic song, about a real world tragedy, the Penlee lifeboat disaster, where the Solomon Browne sought to rescue the stricken coaster Union Star in terrible conditions. Both boats were lost to the elements, resulting in 16 casualties. It happened just before Christmas, 1981.